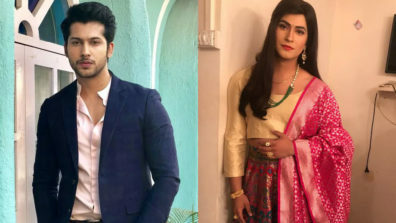 Sony Entertainment Television show Main Maayke Chali Jaungi Tum Dekhte Rahiyo is all set to see an interesting twist in the coming episode. 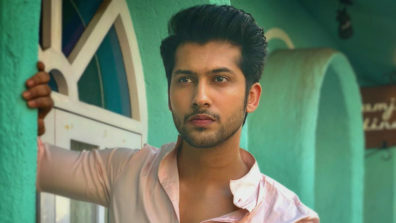 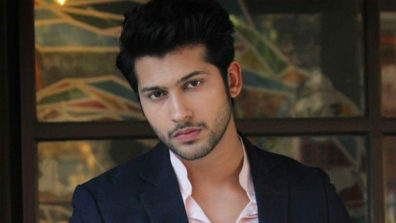 As per the plot, Vicky (Vivek Mushran) helped Samar (Namish Taneja) to win back Jaya (Shristi Jain). 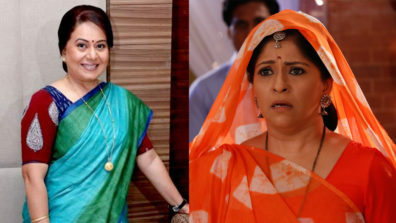 In the process Vicky crossed paths with Satya Devi (Neelu Waghela). 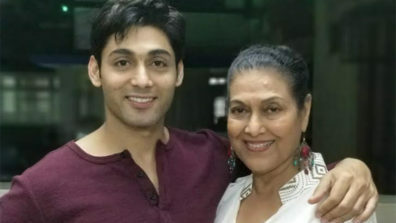 Now, in the coming episode, Samar and Jaya will see that Satya Devi and Vicky are comfortable and spending time with each other. 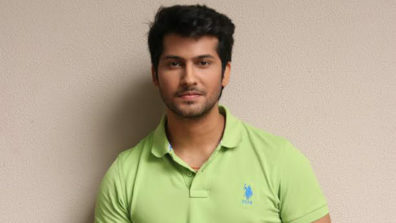 The two will also secretly over hear Satya and Vicky’s conversation. 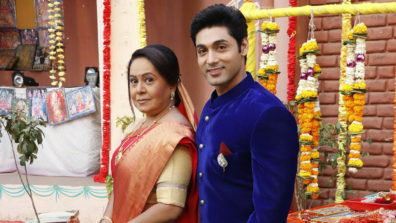 Post this drama, Samar and Jaya will join hands would decide to bring them closer and get Satya Devi married to Vicky. 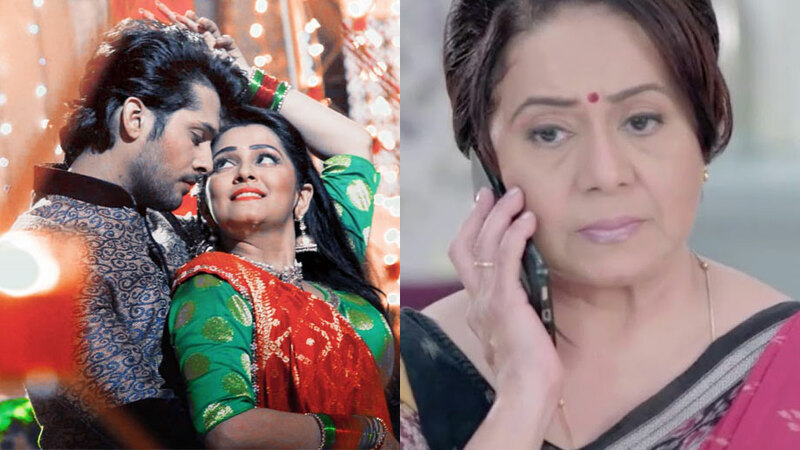 Will the two succeed in their plan?